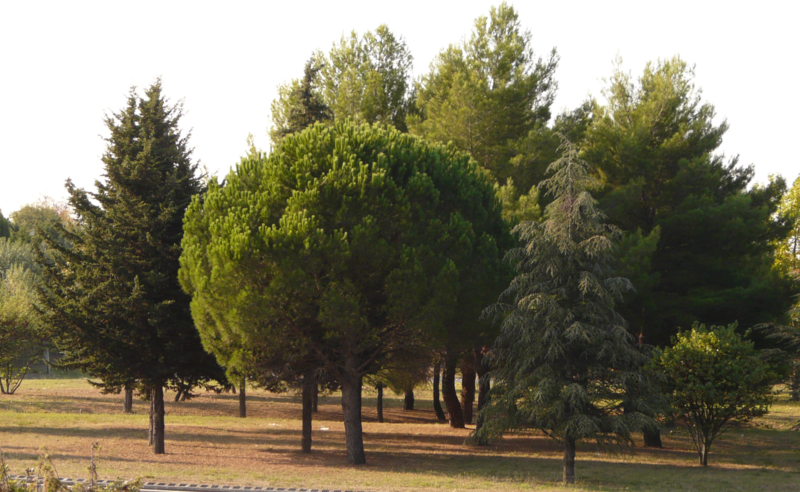 Abstract : Modeling natural elements such as trees in a plausible way, while offering simple and rapid user control, is a challenge. 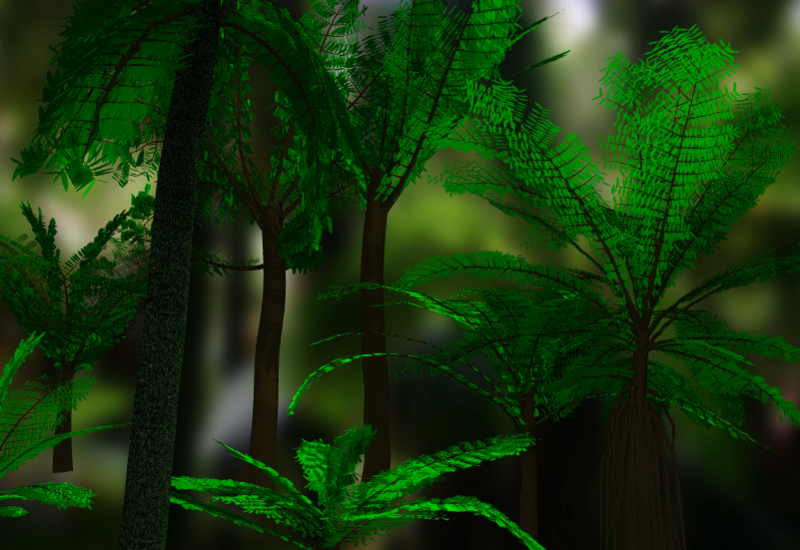 This paper presents a method based on a new structure from silhouettes paradigm. 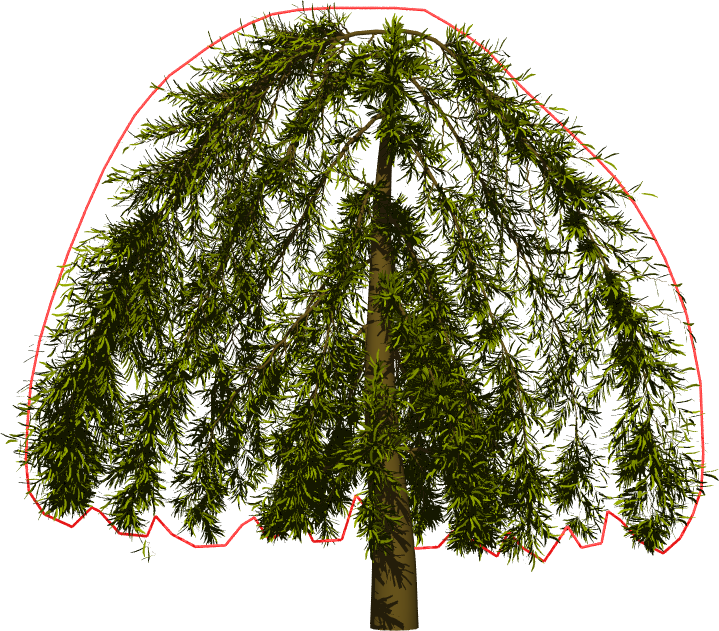 We claim that sketching the silhouettes of foliage at multiple scales is quicker and more intuitive for a user than having to sketch each branch of a tree. 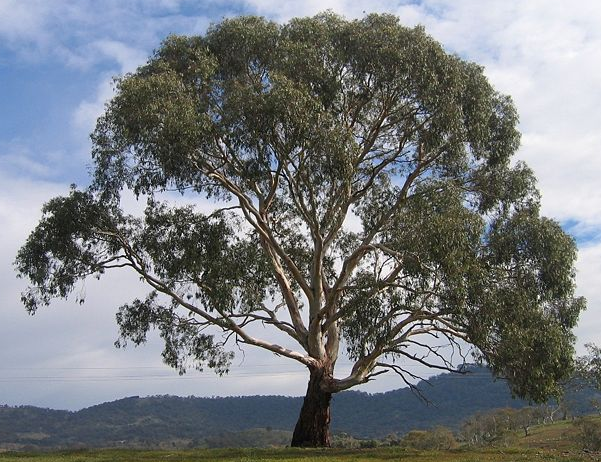 This choice allows us to incorporate botanical knowledge, enabling us to infer branches that connect in a plausible way to their parent branch and have a correct distribution in 3D. 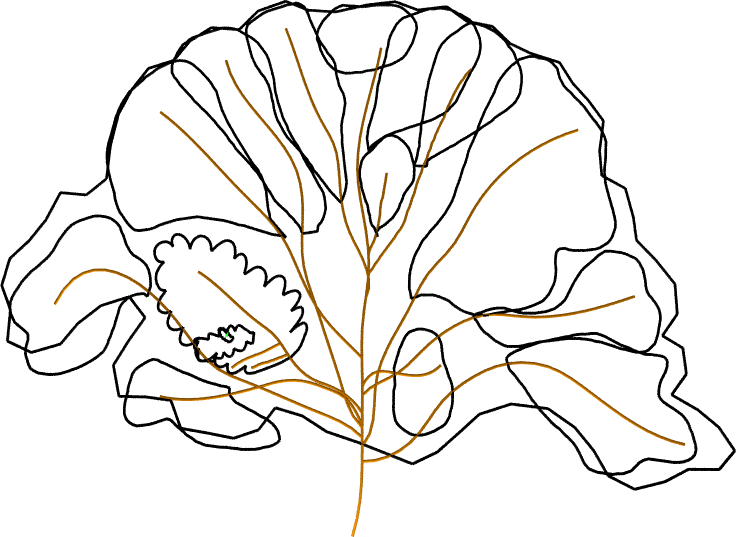 We illustrate these ideas by presenting a seamless sketch-based interface, used for sketching foliage silhouettes from the scale of an entire tree to the scale of a leaf. Each sketch serves for inferring both the branches at that level and construction lines to serve as support for sub-silhouette refinement. 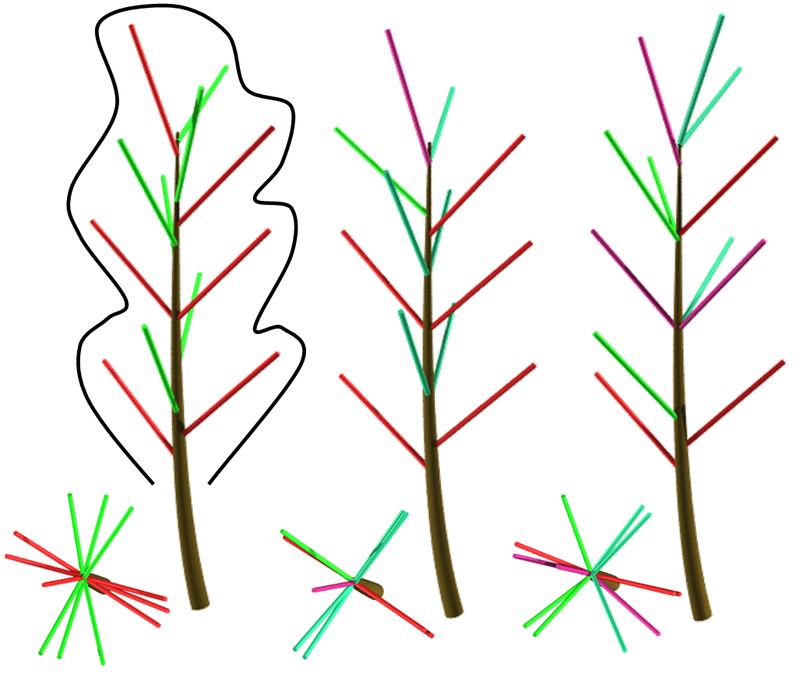 When the user finally zooms out, the style inferred for the branching systems he has refined (in terms of branch density, angle, length distribution and shape) is duplicated to the unspecified branching systems at the same level. 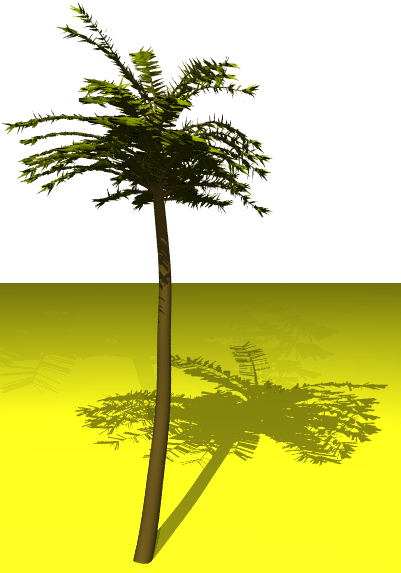 Meanwhile, knowledge from botany is again used for extending the branch distribution to 3D, resulting in a full, plausible 3D tree that fits the user-sketched contours. As our results show, this system can be of interest to both experts and novice users. 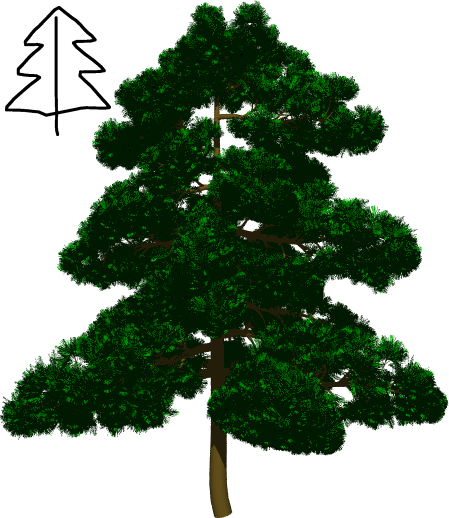 While experts can fully specify all parts of a tree and over-sketch specific branches if required, any user can design a basic 3D tree in one or two minutes, as easily as sketching it with paper and pen.